Home / Automotive / News / Mini engines that'll blow your mind! And now for something a little different, some of the most rad mini engines you'll see! Yup, petrolheads come in all shapes and sizes and so do their engines, it seems. Not everyone can afford the real deal when it comes to the vehicles we love. Others are simply passionate about mini versions of amazing engines. All we know is the attention to detail on the engines in the video below will blow your socks off. The hours it must take to create these miniature masterpieces must be astonishing but absolutely worth it in the end. From radio controlled cars to boats, planes and more, every gearhead worth his weight in salt must surely appreciate the engineering it takes to build tiny versions of some very famous real-life power units. So, without further ado, please click play below and enjoy the show! Video: Crazy Mini Cars With Huge Power! All-electric Mini Confirmed For Production! Video: 8 Insane Engines You Can't Buy Anymore! 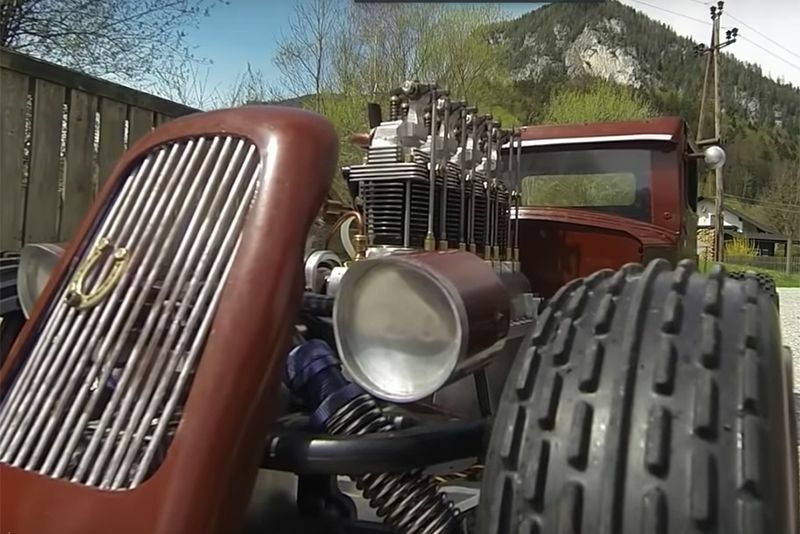 Video: 11 Really Crazy Engines You Probably Never Knew Existed!